Nonprofit Accounting Course: Learn, Review, Master. Take control of your nonprofit finances and master nonprofit accounting. Topics include: fund accounting, functional accounting, budgets, internal controls, direct and indirect allocations, generating FASB-Compliant financial statements and much more. ACCOUNTING: Learn fundamental nonprofit accounting necessary to be sustainable and achieve financial goals. ACCOUNTABILITY: Increase funding by becoming more accountable to funding sources. STEWARDSHIP: Learn how to provide and maintain proper stewardship of donor funds. INTERNAL CONTROLS: Eliminate costly accounting errors and abuse. GOVERNMENT COMPLIANCE: Generate and interpret FASB compliant financial statements. Learn exactly how to become more accountable to your funding sources and increase sustainable revenue — as quickly as possible! Joseph Scarano, a former CPA, has over 35 years experience working with nonprofits. 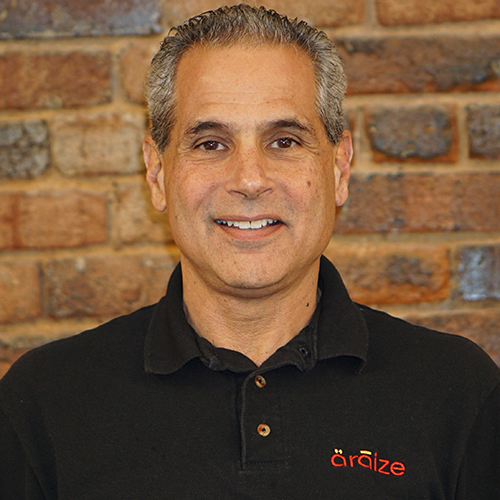 He is the CEO of Araize, Inc., developers of cloud-based FastFund Online Nonprofit accounting, fundraising and payroll software solutions to help your nonprofit become more transparent, accountable and sustainable.